7.5% cap rate on full price with existing two tenants, Two separate Folio's Income producing Property currently occupied by tenants that have been tenants for years, Two buildings, 6107 is a Funeral Home and 6101 is a Church both properties are in pristine condition, with Tax pass-thrus, as additional rent, tenants pay their own electric, water, sewer, PLEASE DO NOT DISTURB TENANTS .Church if desired will vacate upon closing of sale. 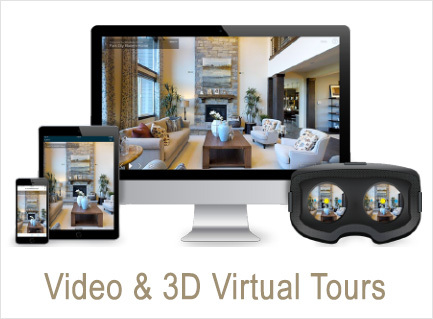 call or email Listor for Brochure and further information. SELLING FOR PROPERTY VALUE ONLY. "AS-IS". HIGH VISIBILITY PROPERTY ALONG BUSY AND WELL TRAVELED PEMBROKE ROAD, JUST EAST OF STATE ROAD 7. GREAT OPPORTUNITY FOR INVESTORS AND DEVELOPERS!!! CURRENT USE AS CHILD DAYCARE/DEVELOPMENT CENTER. PLEASE DO NOT DISTURB TENANT!!! Vacant free standing retail on signalized corner. Ideal for End User or Investor. City of Miramar B2 zoning. Strong Retail corridor, Minutes from Miami Dolphins Stadium & Calder Casino. Monument Sign on University Drive, Directly off turnpike extension, adjacent to Wendy's, KFC, Taco Bell, & Mobil Gas Station. Located in an area of High traffic count (59,000 AADT), growing retail and dense population. Just south of Miramar Parkway, near border of Broward / Miami Dade counties. Overhead door at rear of building for easy deliveries. Over $100K in Pre-Approved Site Plans for 3-Story Mixed-Use Building Included! PRIME Location! JUST off Busy Corner of 441 & Miramar Parkway. Currently utilized as retail/office space. 7,165 square foot industrial building with large fenced in parking lot. Perfect building for your business and excellent investment opportunity for all investors. Property contains three separate warehouse bays with offices, a large 2 bedroom 2 bathroom apartment upstairs and much more. One of the bays is being used as a City approved Church, there is fabric/purse manufacturer, a basic warehouse storage tenant, and large apartment. The total actual gross operating income is $86,400 per year netting $65,299 providing an investor with a strong 7.5% capitalization rate. An investor can raise rents to market rates and increase NOI which would provide a higher capitalization rate of 9.28%. Do not disturb existing tenants or property, all showings are by appointment only. 5-unit multifamily property and a 6-bay retail strip portfolio opportunity in beautiful Miramar, Florida. The portfolio is comprised of two adjacent properties. The properties are situated in a prime location with great frontage on busy Pembroke Road and 441 (State Road 7). The multifamily property is 100% occupied by five tenants. All rents are below market and all tenants are on month to month rental agreements. Property is in great shape and has a brand-new roof which was just installed in 2017.The retail property has excellent frontage on Pembroke Road. There are 6 bays, 2 are currently occupied. This portfolio deal is HOT and will sell quickly! Great freestanding industrial building with large fenced lot in Miramar Florida. Most automotive uses are allowed by City. This warehouse contains 4,270 sf of leasable space sitting on a large 11,607 sf lot. This property is currently 100% occupied with 2 tenants. One is occupying 2,600 sf plus lot is paying $3,947.50 per month. One tenant is leasing the small bay for $2,000.00 per month which is 1,670 sf. This property is currently grossing $71,364 annually. Net operating income is $55,324 per year, giving this property a strong 7.63% capitalization rate. Call for additional information, and for all showings. Please do not disturb existing business. 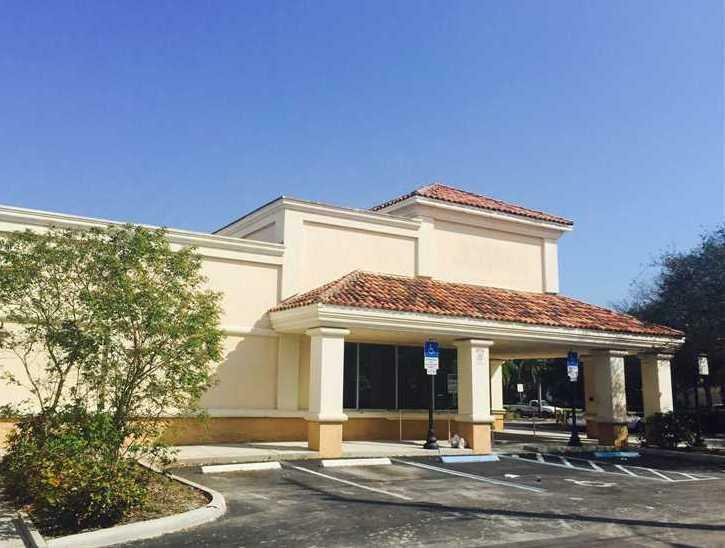 NEWER BUILDING WITH UPDATED OFFICE SPACES; CORNER THIRD FLOOR WITH PLENTY OF WINDOWS; BUILT OUT AND READY TO MOVE IN; CENTRALLY LOCATED IN SW BROWARD; ALSO FOR LEASE A10349410. HAS BUILT OUT CONFERENCE ROOM; 4 OFFICES; KITCHEN AND 1 BATHROOM. NON-MEDICAL. UNIT ACTUALLY RENTED FOR 1 MORE YEAR. UNIT HAS BOOTHS WITH COMPUTER CABLE LINES FOR EACH BOOTH, HAS ONE LARGE OFFICE, A MEETING ROOM AND BATH INSIDE AND KITCHENETTE. 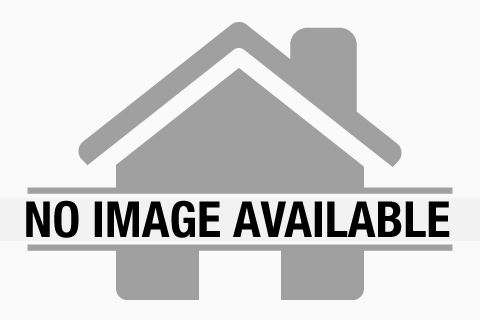 VERY WELL LOCATED BUILDING AND WITH GOOD MAINTENANCE. Gorgeous retail space with beautiful floor and ready for move in!